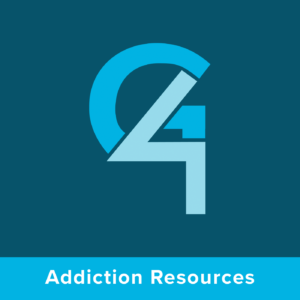 This is the fifth podcast in a nine part series entitled “Overcoming Addiction.” For the various counseling options available from this material visit www.summitrdu.com/counseling. Memorize: I John 1:6-10 (ESV), “If we say, we have fellowship with him while we walk in darkness, we lie and do not practice the truth. But if we walk in the light, as he is in the light, we have fellowship with one another, and the blood of Jesus his Son cleanses us from all sin. If we say we have no sin, we deceive ourselves and the truth is not in us. If we confess our sin, he is faithful and just to forgive our sins and to cleanse us from all unrighteousness. If we say we have not sinned, we make him a liar, and his word is not in us.” As you memorize this passage reflect upon these key points. “If we say” – Part of your confession needs to acknowledge that verses six and eight were true of you. “Walk in darkness” – It is important not to see your addiction as “the good life,” but as destructive. “Deceive ourselves” – Begin to see how you deceived yourself as the first step in being dishonest with others. 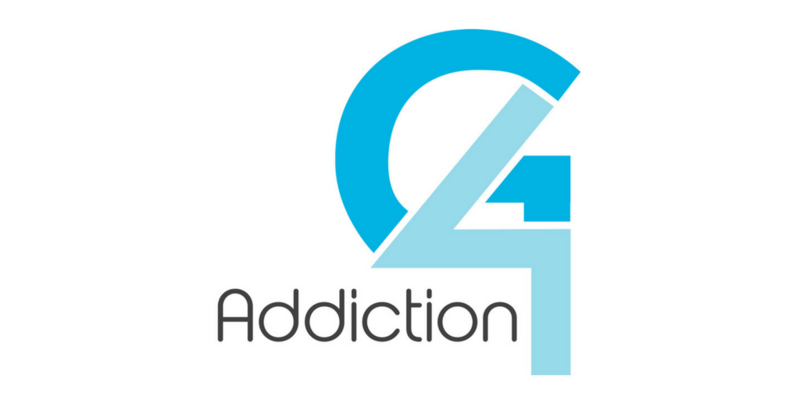 “Make [God] a liar” – When we refuse to acknowledge the wrongness of our addiction we call God a liar.